A ‘who’s who’ within the Japanese swimming ranks is set to descend upon the Tatsumi International Swimming Center this weekend to compete at the annual Konami Open. However, this year will have a different meaning, as the nation’s star female athlete, Rikako Ikee, will no longer be taking part, instead addressing her recently-disclosed illness of leukemia. Racing in her honor will be the powerhouse athletes of Japan on both the men’s and women’s sides, including national record holders Kosuke Hagino, Katsumi Nakamura, Yui Ohashi and Satomi Suzuki. Newly-minted World Record setter Daiya Seto is also listed on the entries, as are mainstays Chihiro Igarahi, Chinri Shioura and newcomers Rio Shirai and Ai Soma. Upon learning of Ikee’s disease this week, Hagino stated, “I was so surprised. 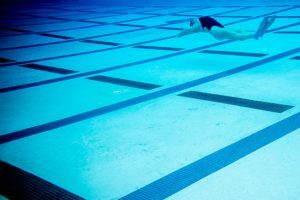 The best thing we can do is practice, practice, swim well and deliver good news to her. I will do my best.” He’ll have his chance to kick things off this weekend. Although early in the calendar year, this meet has been known to bring out some headline-catching swims. 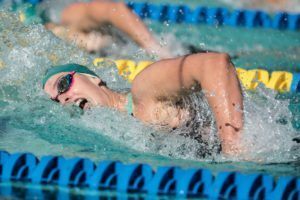 At the 2018 edition of the Konami Open, Ikee fired off a then-national record of 1:55.04 in the women’s 200m freestyle, a mark the 18-year-old dropped further to 1:54.85 at the Pan Pacific Championships. Nakamura also turned some heads last year with his sub-22 second performance in the 50m free, clocking 21.91. 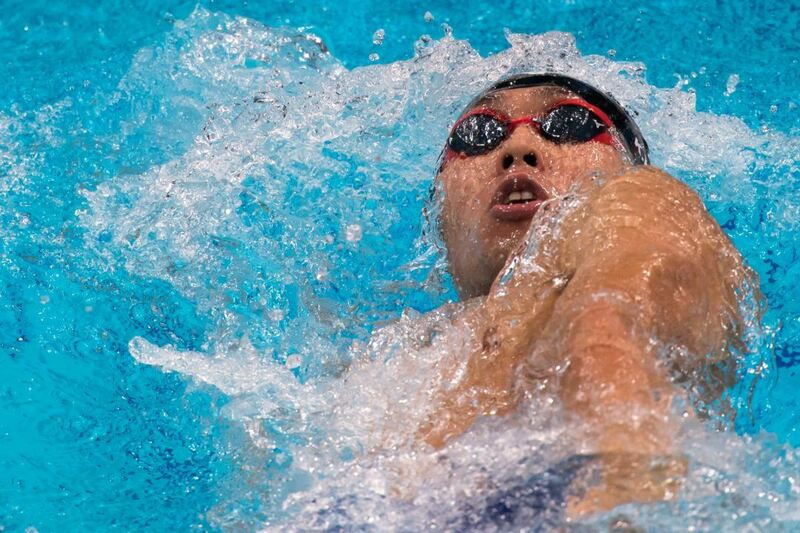 This year, Nakamura has already thrown down a 48.12 100m freestyle at the Kirara Cup, so we’ll see if he can continue a momentous drive this weekend. We can also most likely expect a big performance from IM queen Ohashi, if history is any indication. 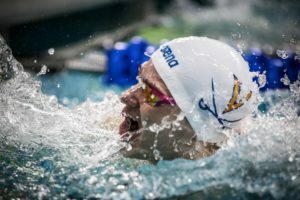 At the 2018 edition, Ohashi fired off a quick 4:34.99 400m IM time to easily beat the field and enter the early 2018 world rankings. Ohashi would become a double Pan Pacific champion by the end of last year. Yasuhiro Koseki, another Pan Pacific champion, will be competing as well in his specialty 100m/200m events.